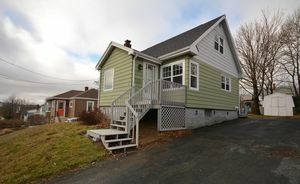 3 Pelzant Street, Dartmouth (MLS® 201907088): Every once in a while a little gem of a house comes to market ... this is one of them. 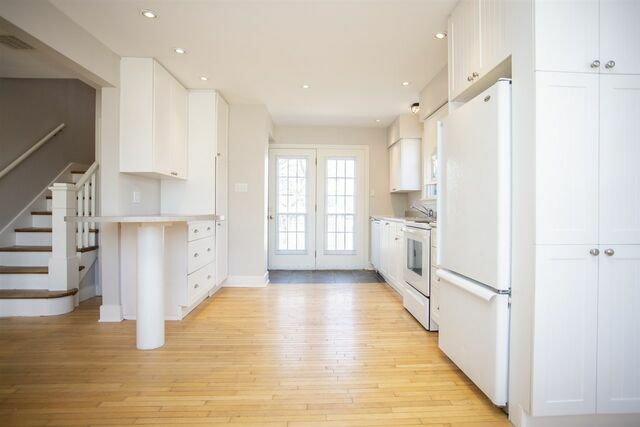 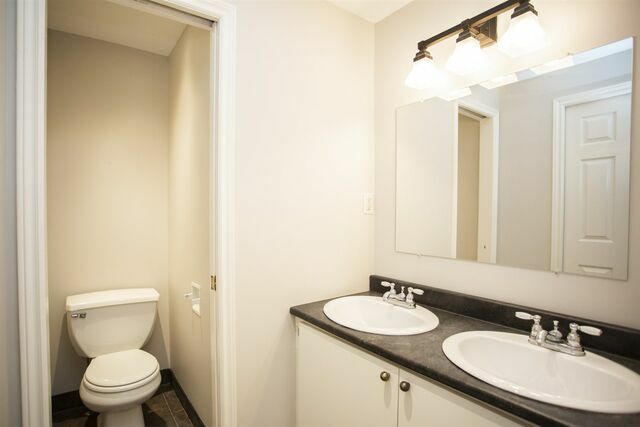 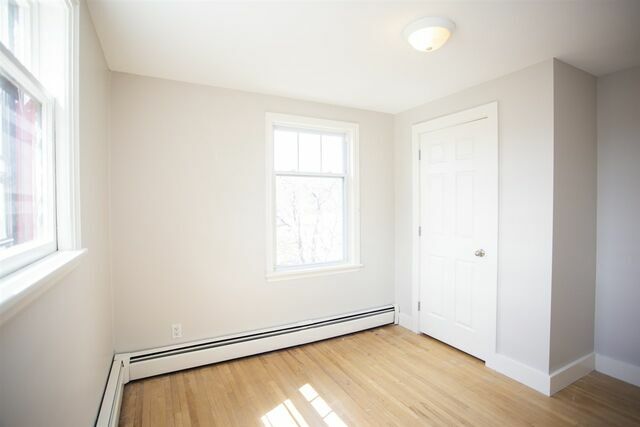 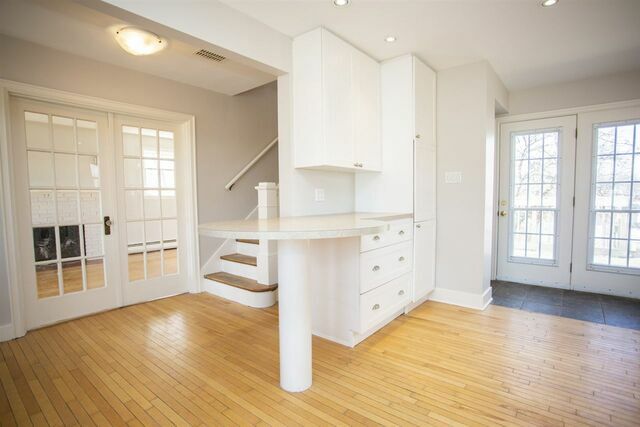 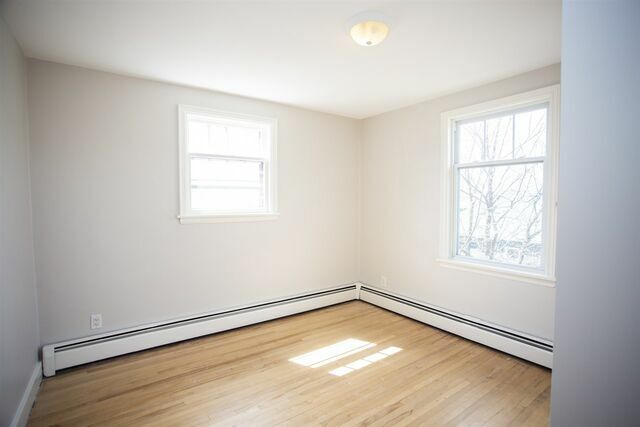 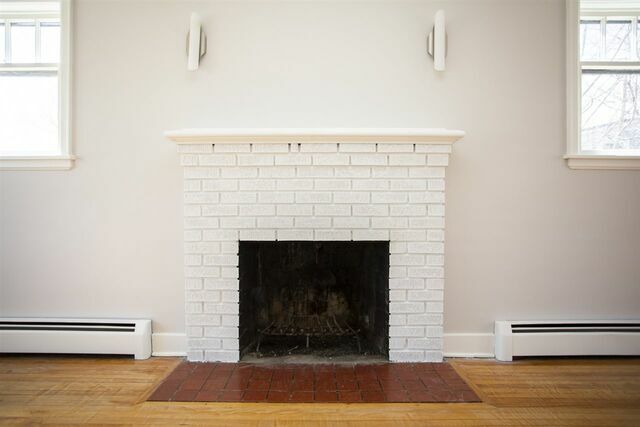 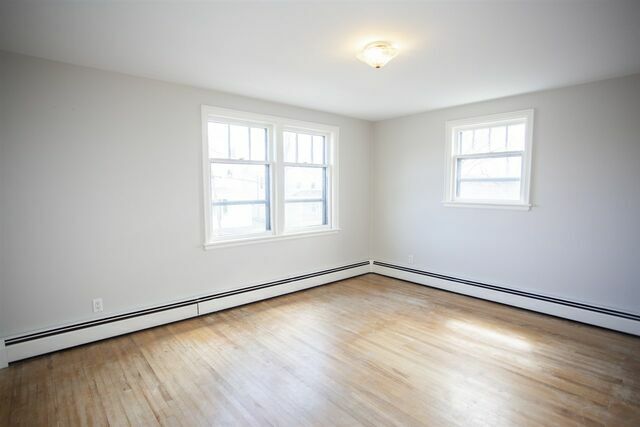 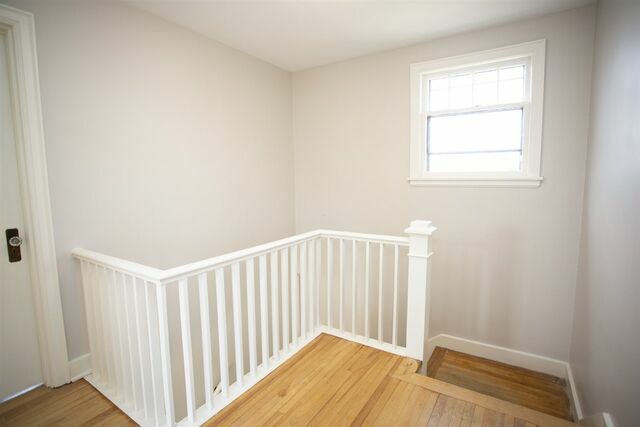 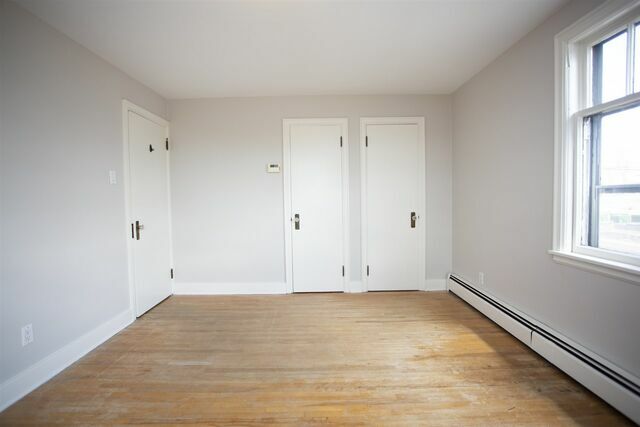 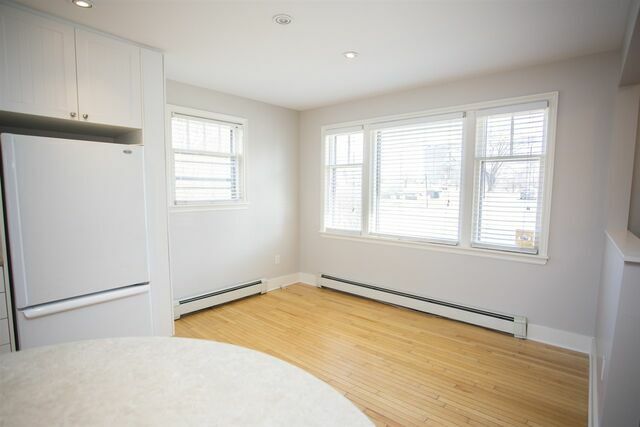 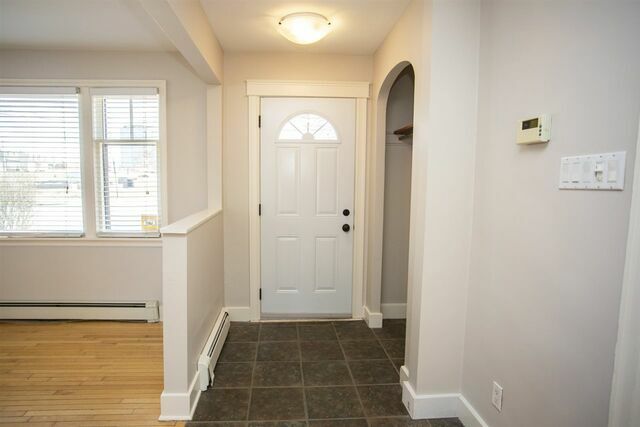 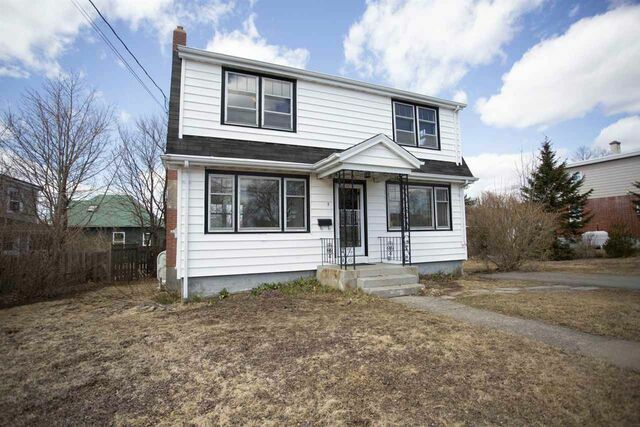 Two storey, center hall plan, 3 bedrooms, with an updated kitchen & bath, and freshly painted throughout. 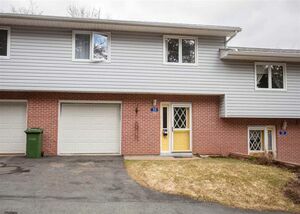 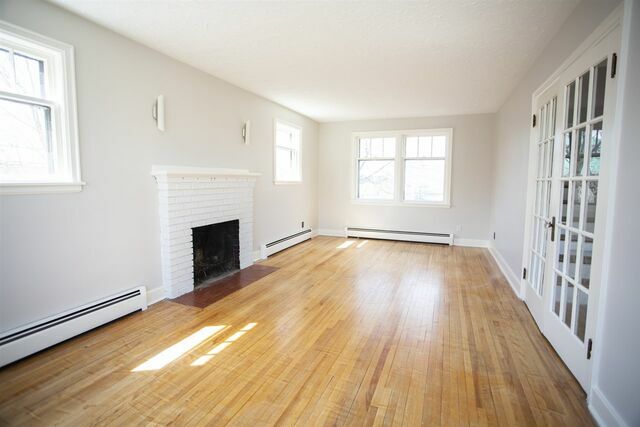 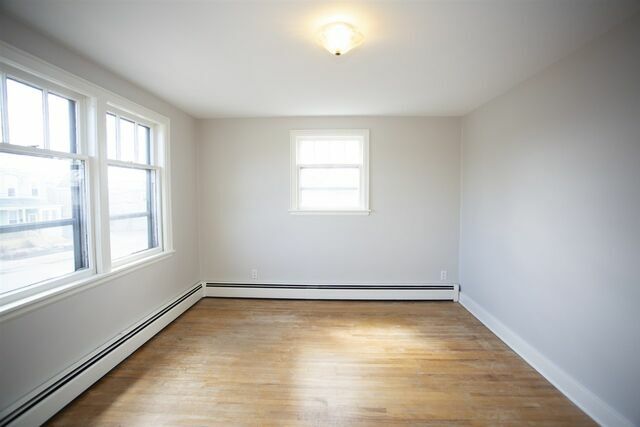 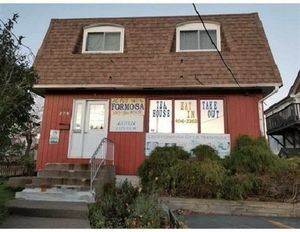 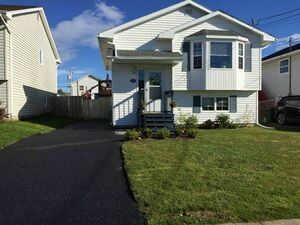 This light filled home sits on a huge lot, right across the street from Victoria Park in downtown dartmouth. 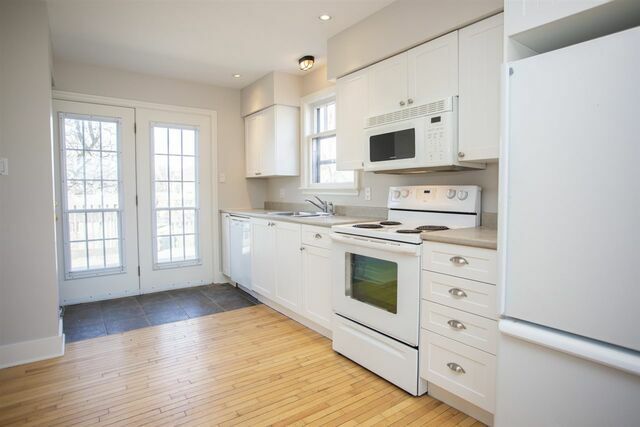 As if that's not enough, the location is a little secret from the rest of HRM ... 2 minutes from the bridge for a quick bike ride or drive over, gets you in downtown Hfx in record time. 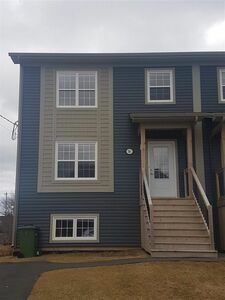 Dartmouth Farmers Market and library, dockyard, the new Sportsplex, Micmac Mall, grocery store and the best Vietnamese restaurant in town are all a walk away ... and yet, you are on a quiet, peaceful street, takes urban living to a whole new level. 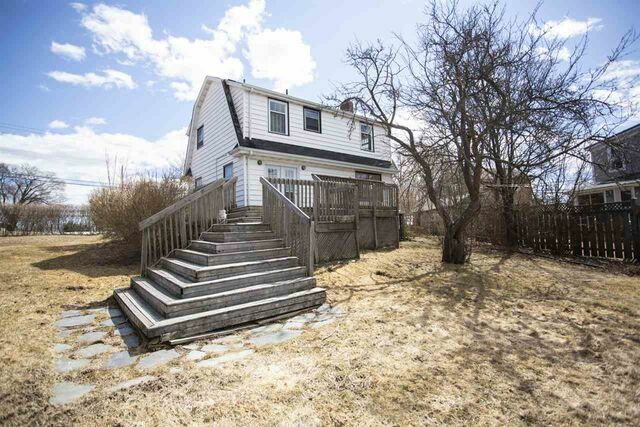 Questions about 3 Pelzant Street (MLS® 201907088)?